With our new TSR Mobile software, you can download HDD bore information directly to your mobile phone, tablet or computer. 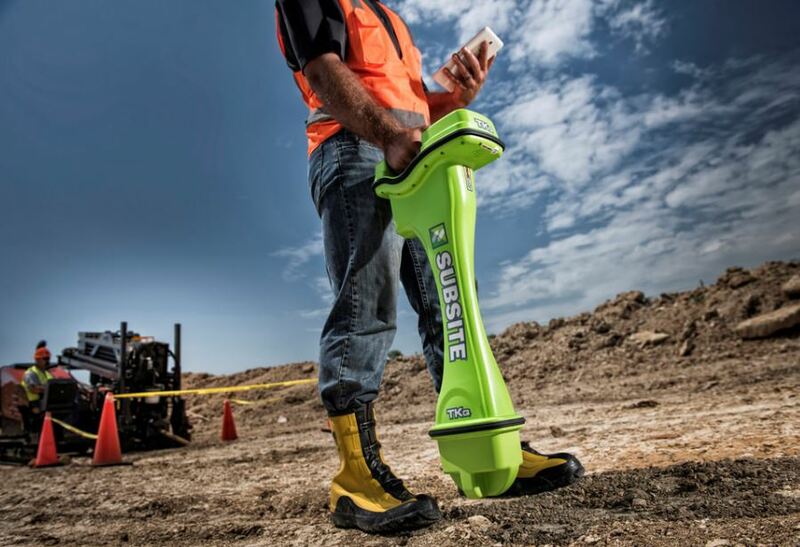 By replacing the manual bore log, TSR Mobile speeds production and reduces logging errors. Plus, TSR Mobile allows drillers to generate an as-built report as soon as the pilot bore is completed, right from the field. TSR Mobile is included with every TK Series tracker, or you can download it at no cost from the support page on our website. Operate on mobile or desktop devices. The bore data can be downloaded from any TK Series tracker. Using an Android device, iPhone, iPad, Mac or Windows- based computer, information can be reviewed, plus additional jobsite information can be added prior to emailing the As-Built report. Download bore data directly from TK tracker to your mobile phone, tablet or computer. Note: Downloading directly to iOS devices (iPhones and iPads) will be available early 2016. 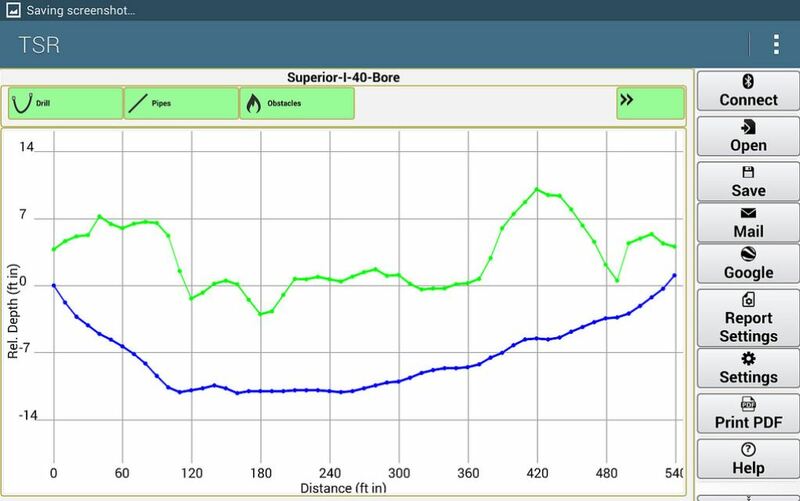 Immediately after boring, you can review a profile of the bore, including a pitch-based graph and table of bore data. Customize your report with jobsite details, crossed utilities or obstacles and your company logo. Immediately email As-Built Report as soon as the pilot bore is completed. Email includes: job summary, PDF report, original tracker log file, TSR file, and (2) GPS files; a KML for viewing Google Earth and a .gpx for common GPS data format.